Extra hot box with EXTRA COSTUMES! 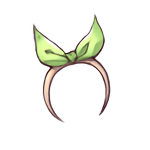 A fancy green hair ribbon. 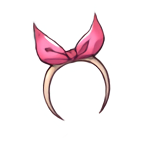 A fancy red hair ribbon. A fancy blue hair ribbon. 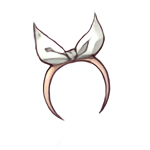 A fancy white hair ribbon. It's flowers on your head! 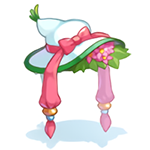 In the shape of a lovely hat. An adorable brown cape. Oh look! 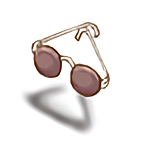 It also has cat ears. 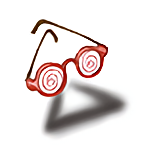 Sturdy goggles worn by ocean divers. Yar har fiddle dee dee. 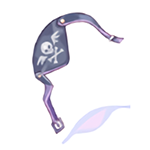 You are a pirate! 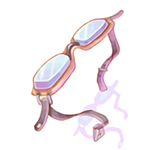 Be the coolest one in the sun with these stylish sunglasses. 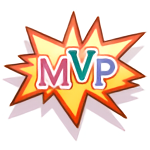 Experience the exciting MVP feeling with this unique costume. 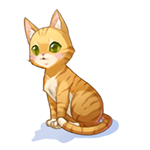 A cute, orange tabby cat that will happily join you on your adventures through Rune Midgard. 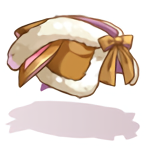 Now you can be extra stylish with this cute Costume Poring Muffler! 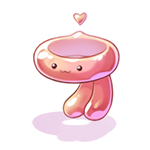 Made of 100% organic Jellopy. And around and around they go! 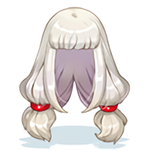 A voluminous, white pigtail wig. Super trendy!